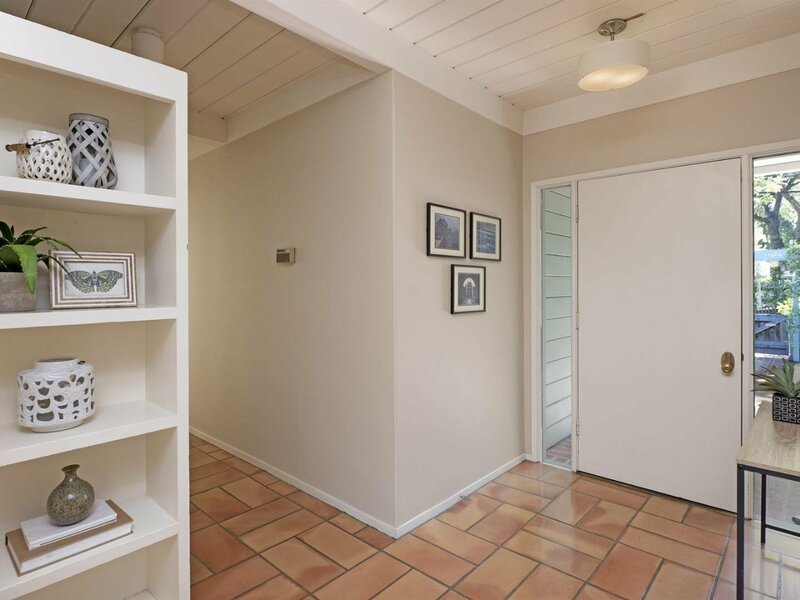 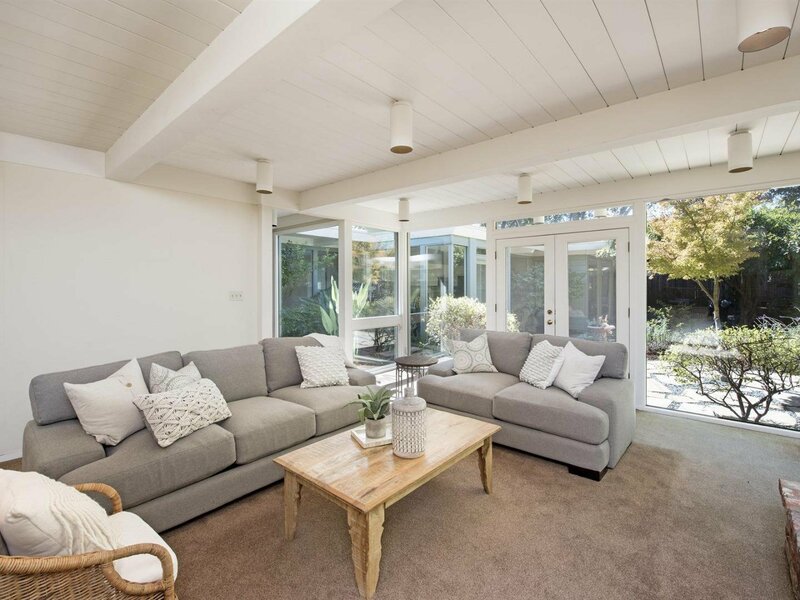 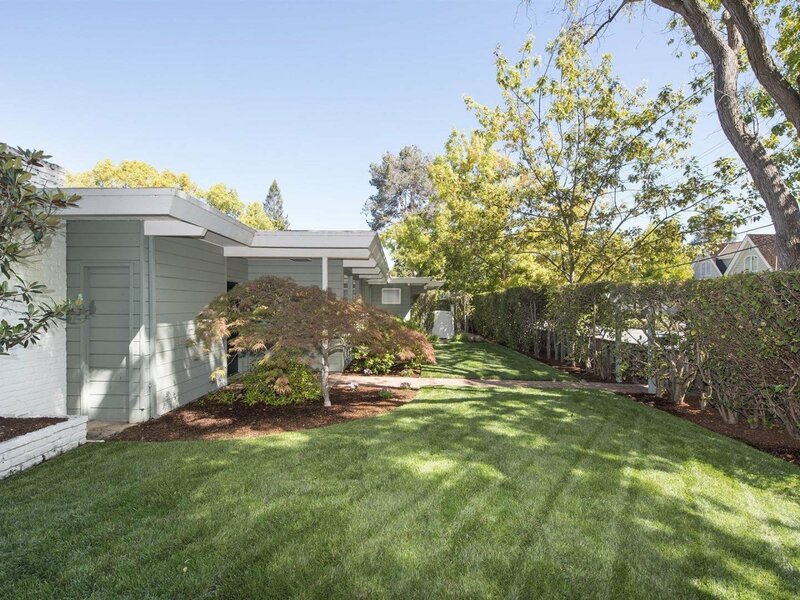 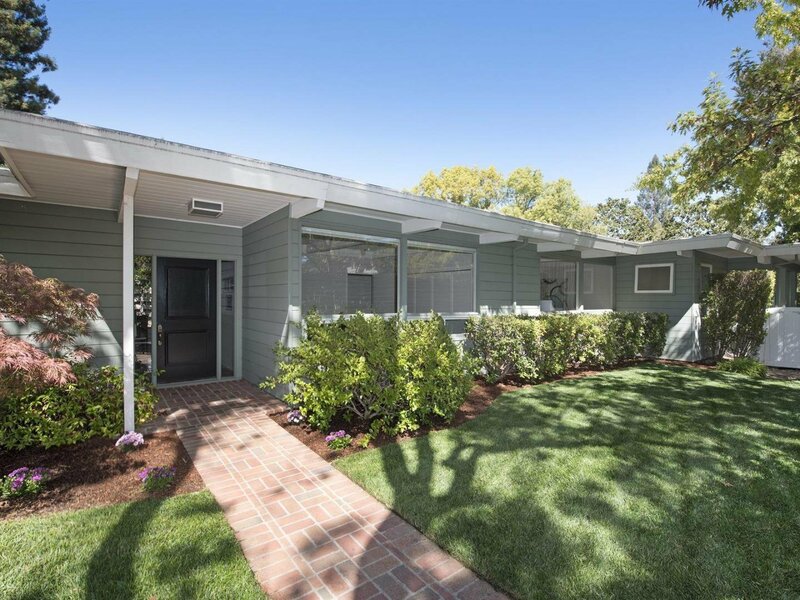 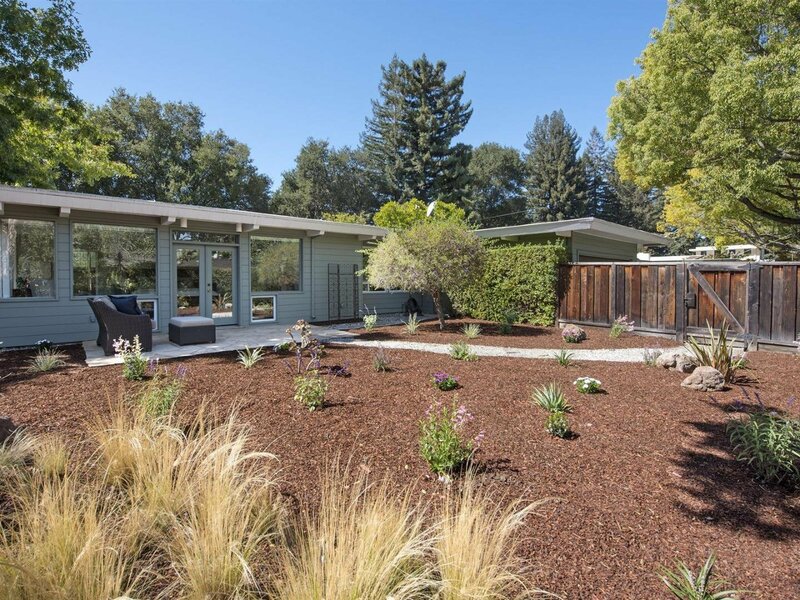 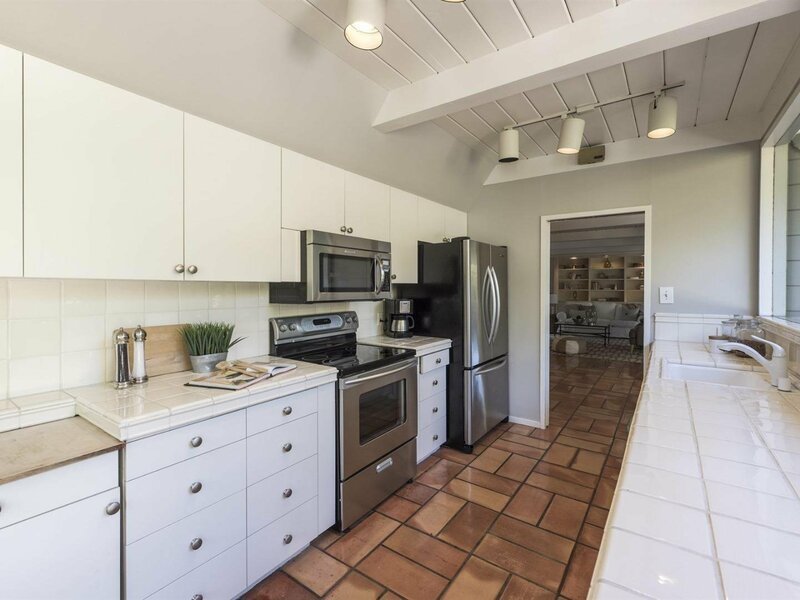 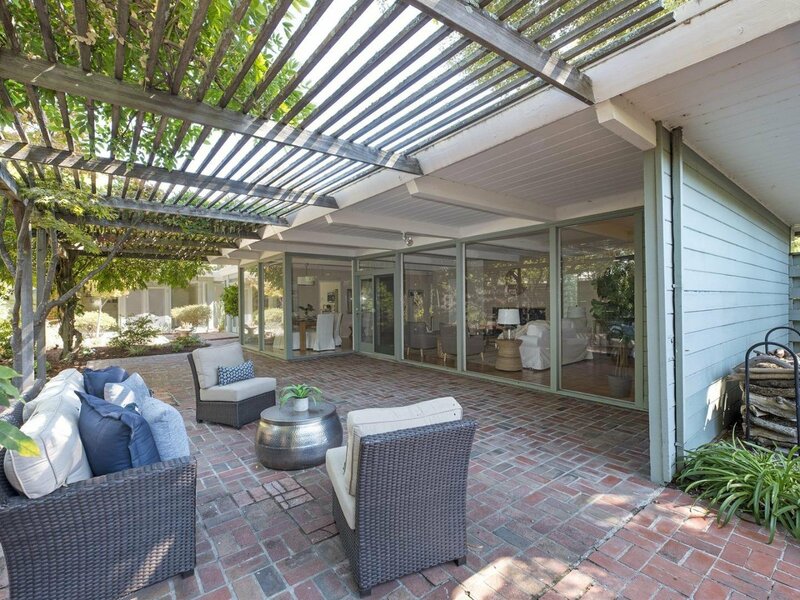 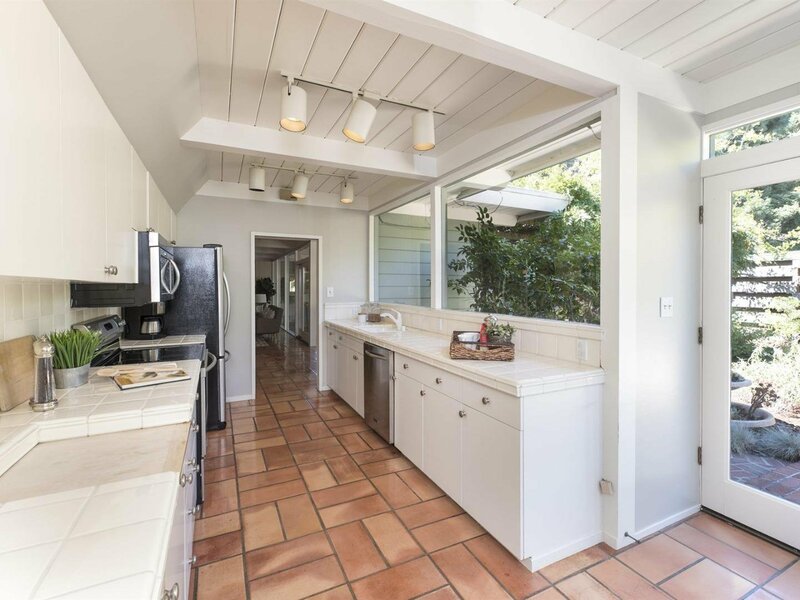 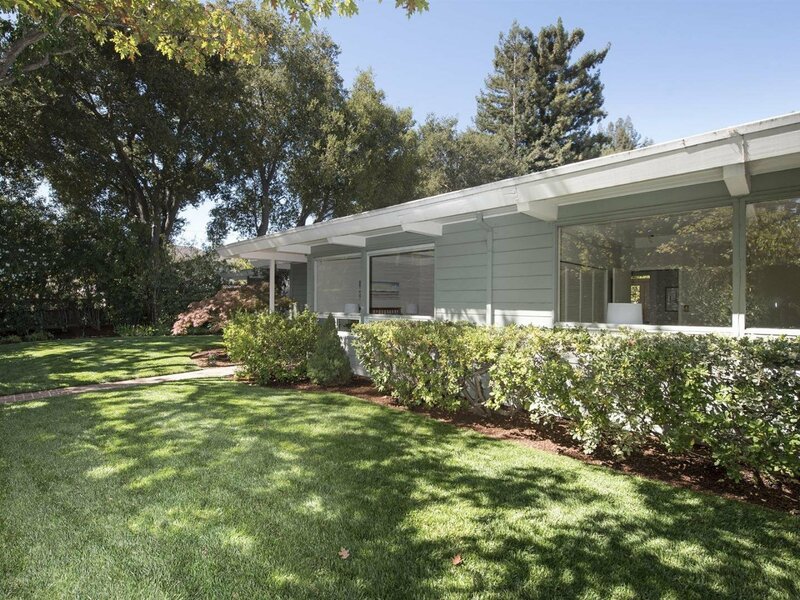 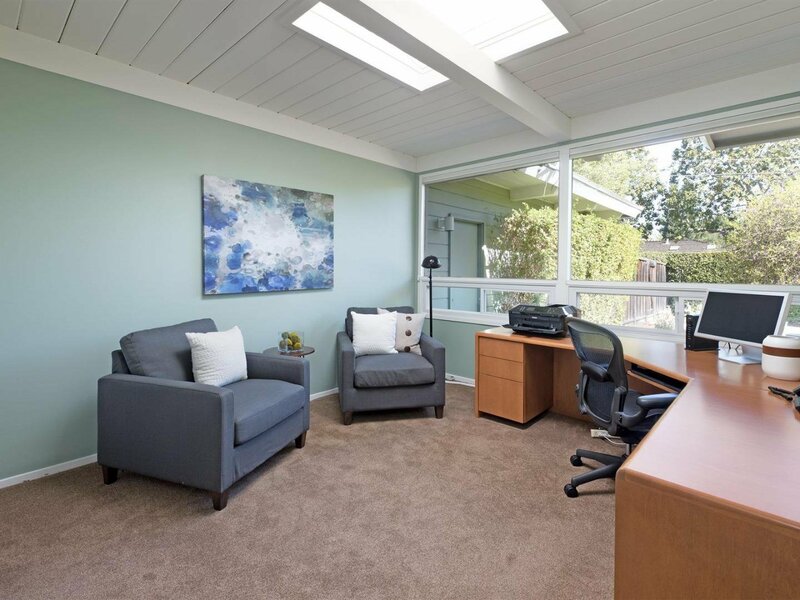 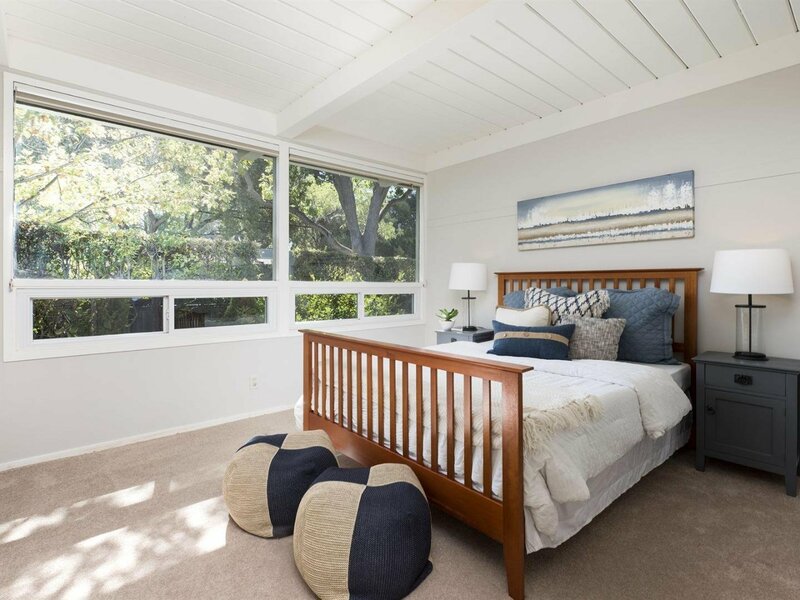 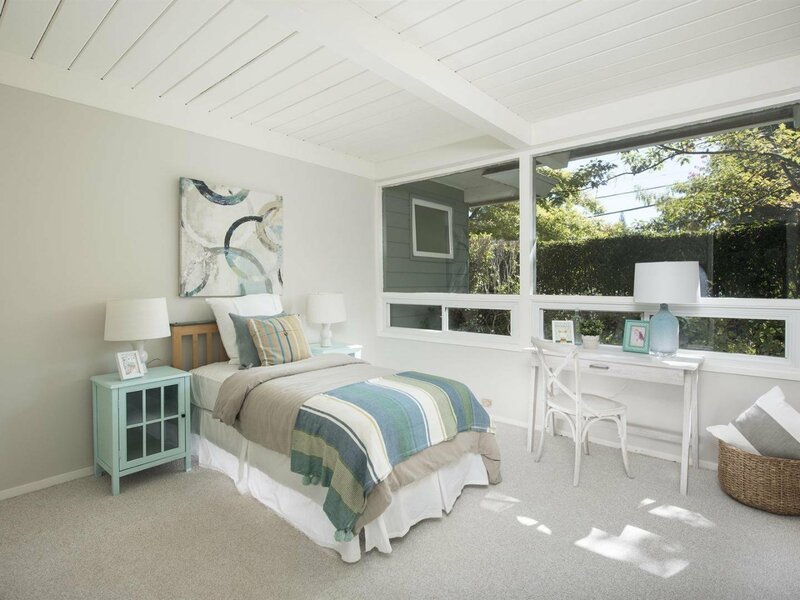 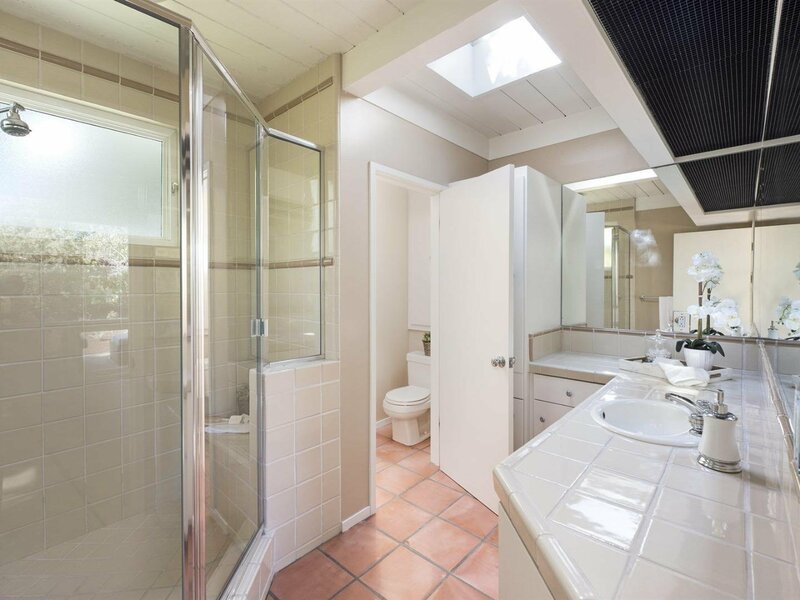 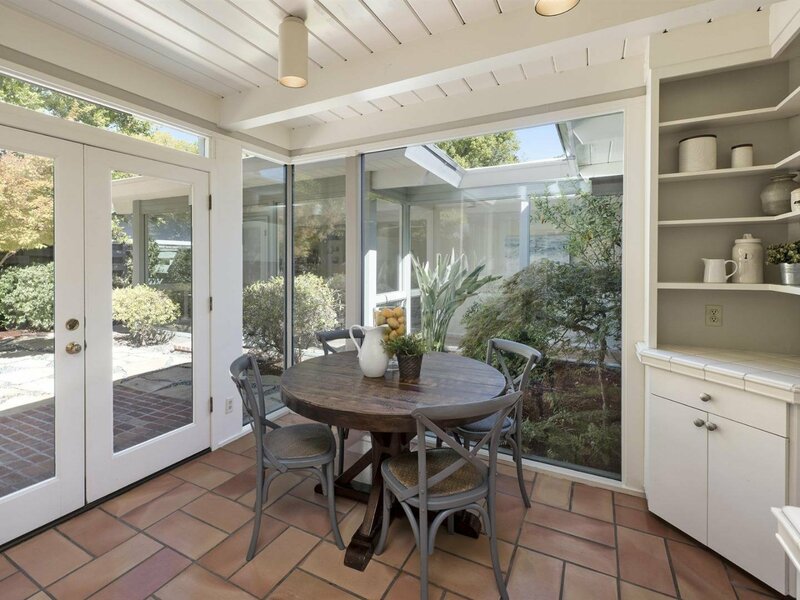 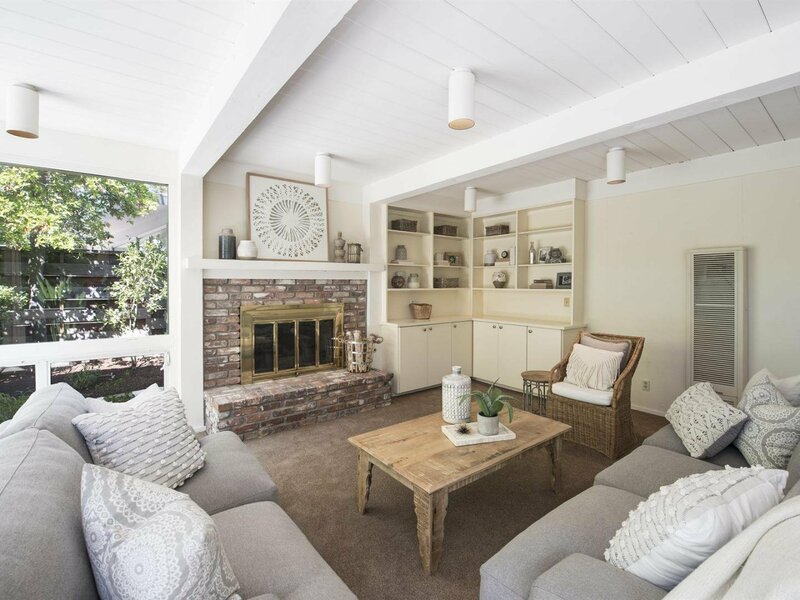 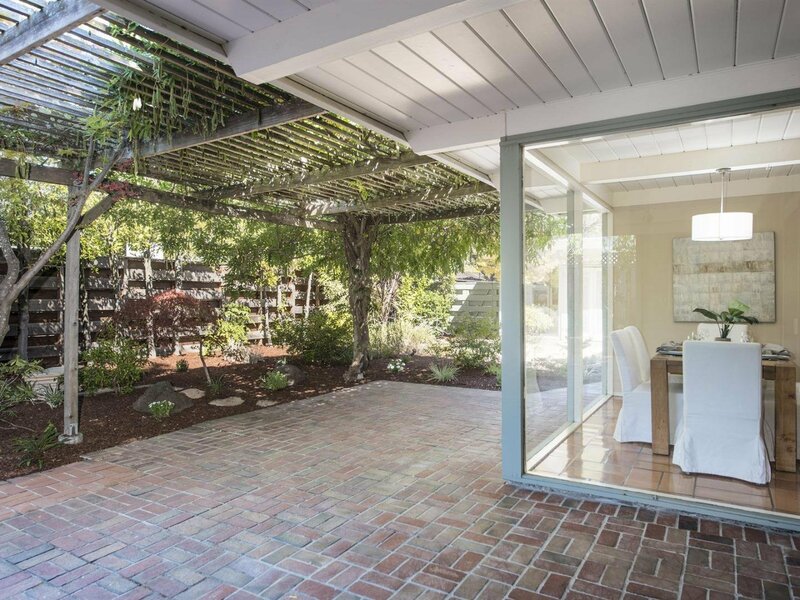 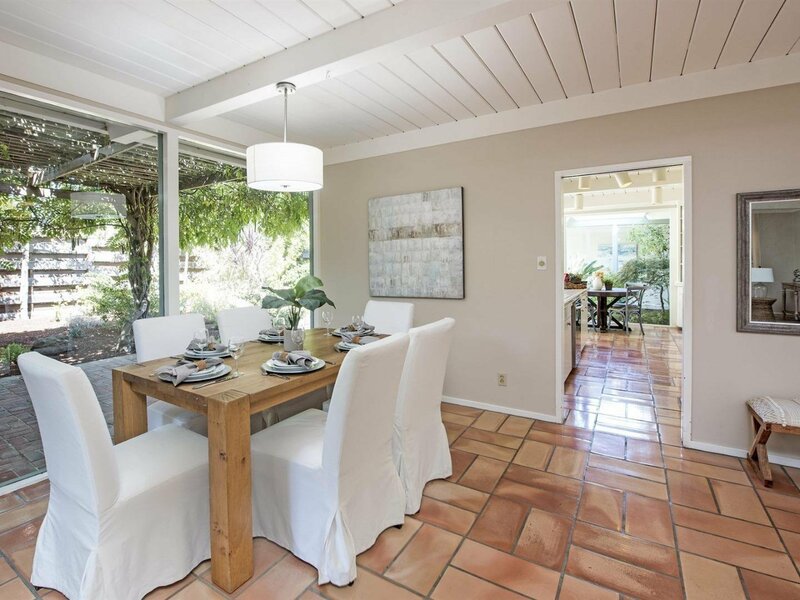 Stunning Eichler in prime West Menlo Park on 11,583 lot. 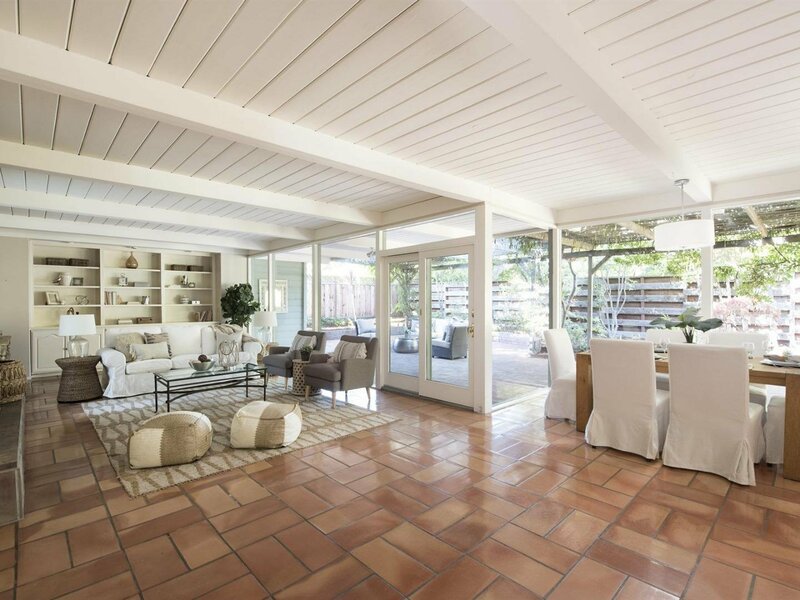 Formal entry, contemporary living room with fireplace, chef's eat-in kitchen with natural sunlight. 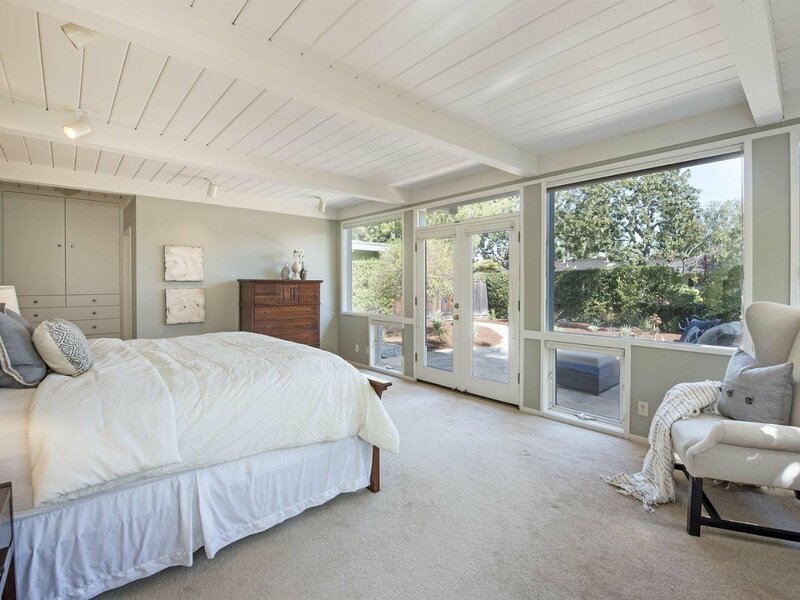 Exquisite master suite with walk-in closet and private bath. 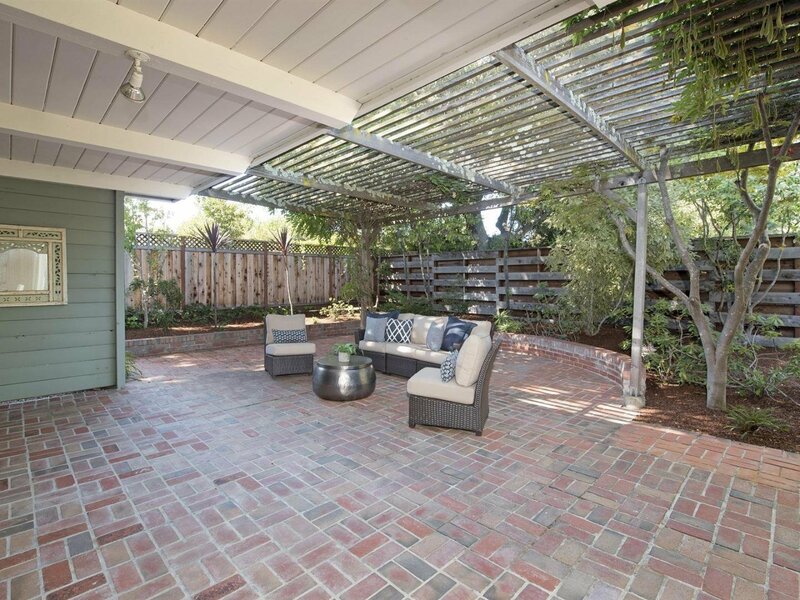 4 spacious bedrooms, separate family room with fireplace, lovely landscaped backyard. 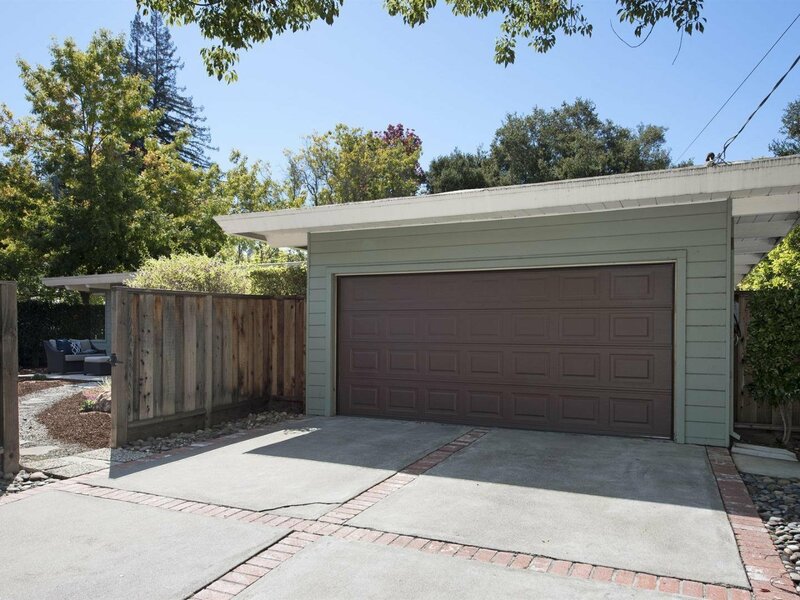 Award winning Menlo Park Schools!